Very light weight unique construction that is warm in winter, cool in summer and very comfortable. 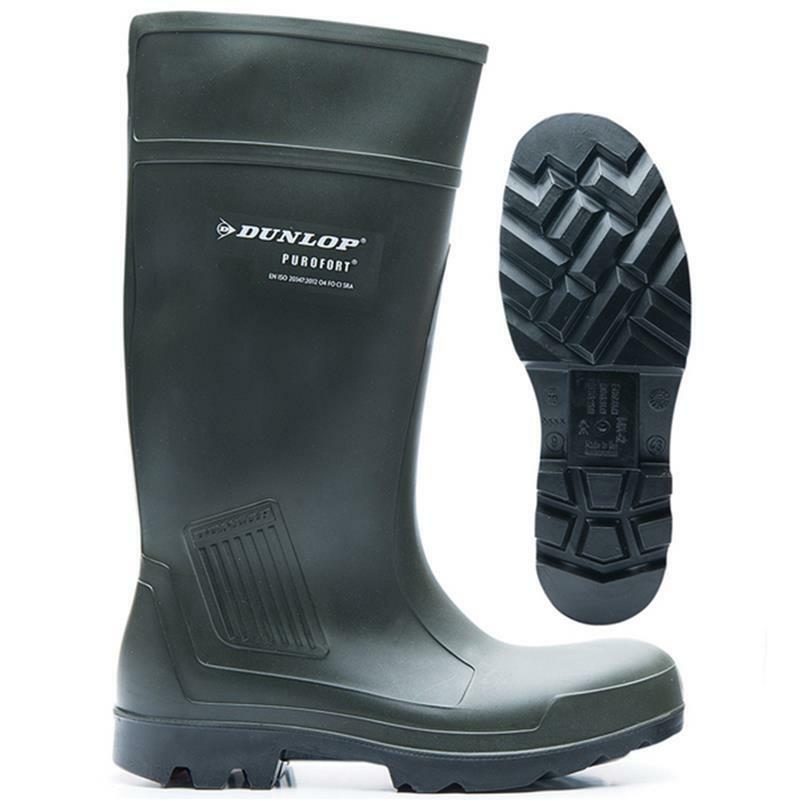 Made with high pressure injected polyurethene (PU), this boot is very hard wearing with a shock absorbing sole and high chemical resistance. Acid, alkaline, fat and chemical resistant 04. Thermal insulated; warm in winter, cool in summer. 04: Antistatic, energy absorbing heel region, outsole resistant to fuel oil & waterproof.